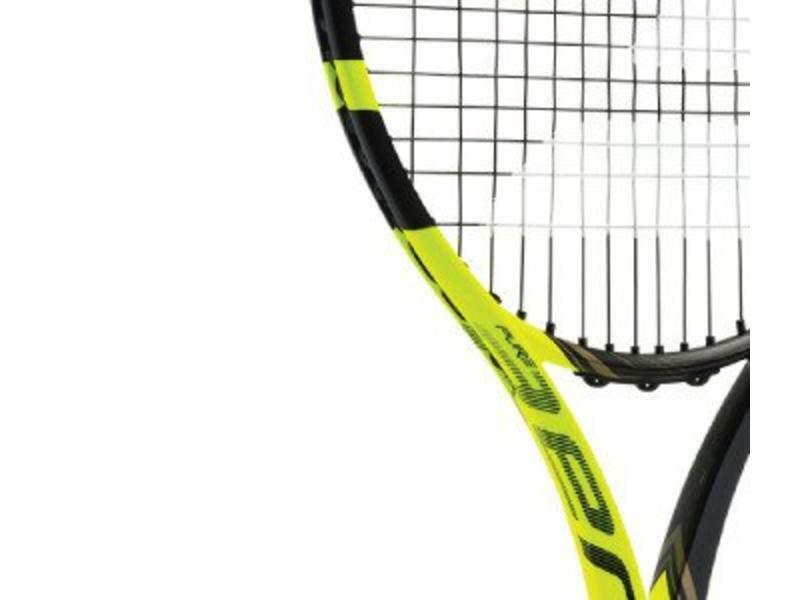 The Babolat Pure Aero VS is the updated version of the beloved Babolat Aero Storm VS. Babolat knew the popularity and love for the Aero Storm VS needed to be brought into the imfamous Pure Aero series. 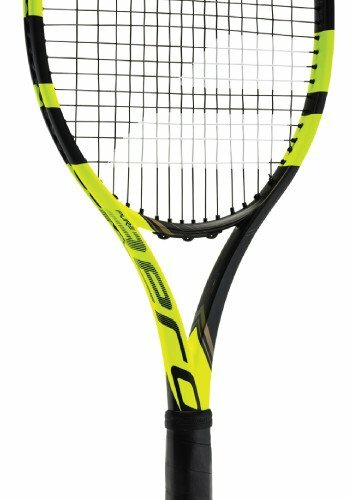 The Pure Aero VS comes with Babolat's AeroModular aerodynamic shaft design, making the Pure Aero VS one of the fastest frames on the market. 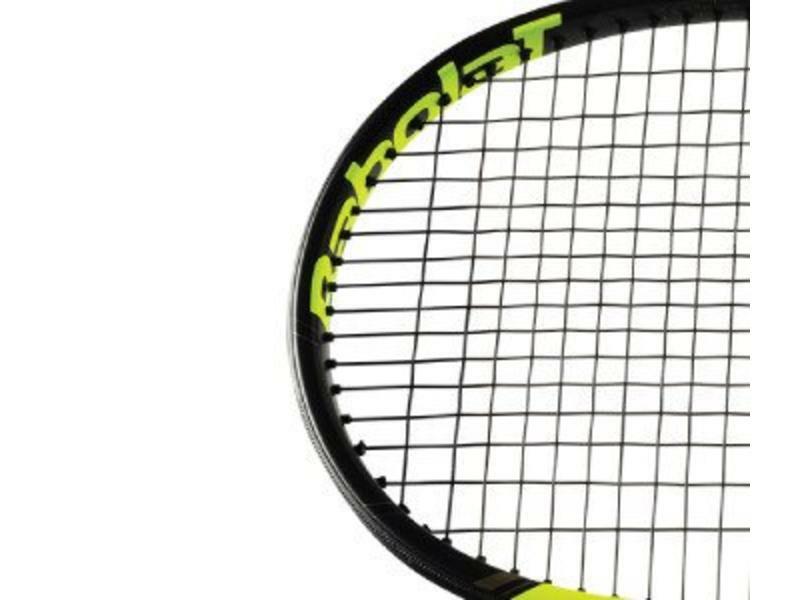 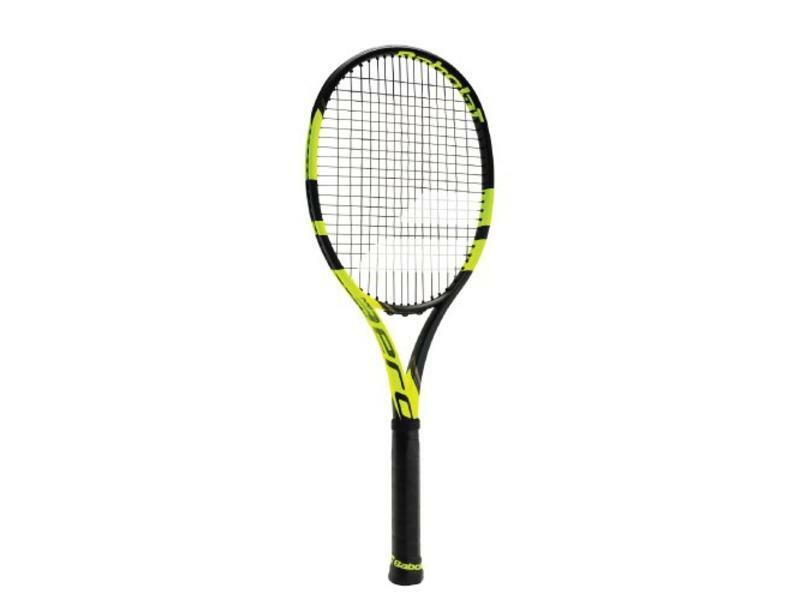 Babolat's Cortex technology has been implemented inside the frame in this update. This system dampens unwanted vibrations, while still allowing for great ball feel. 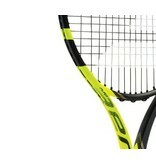 A large swing weight allows the capable player to easily follow through each rally at the baseline with great power. 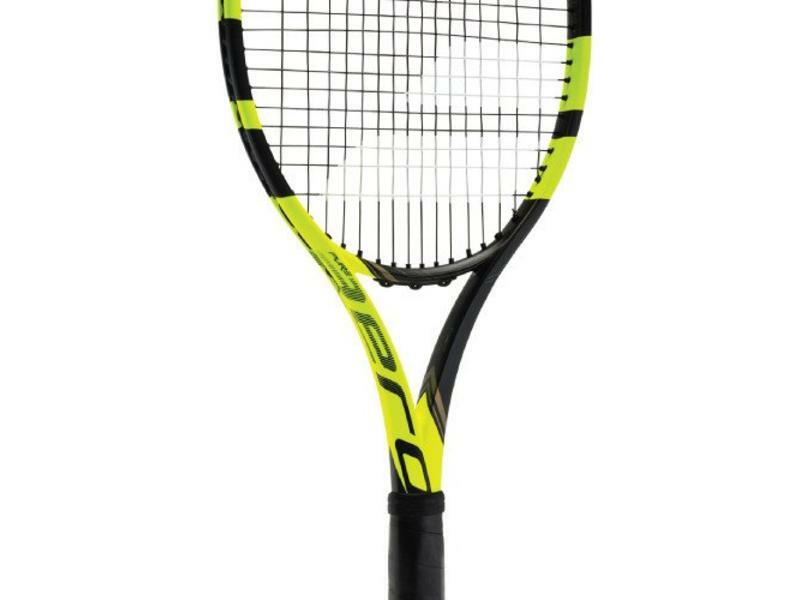 This Pure Aero VS series(the Tour included), have slight reduction in power than the rest of the Pure Aero line, with the addition of control. 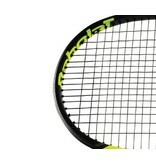 This is due to the thinner beams of the VS series frames. 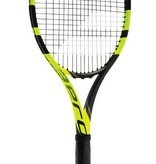 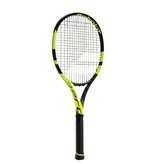 The Pure Aero VS is a great weapon for baseline players. 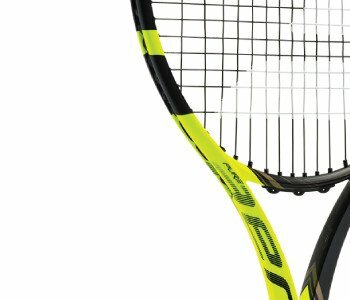 The Pure Aero VS Tour is a heavier option for those looking to stay within the Pure Aero line for spin and power, but are looking for a little more control.